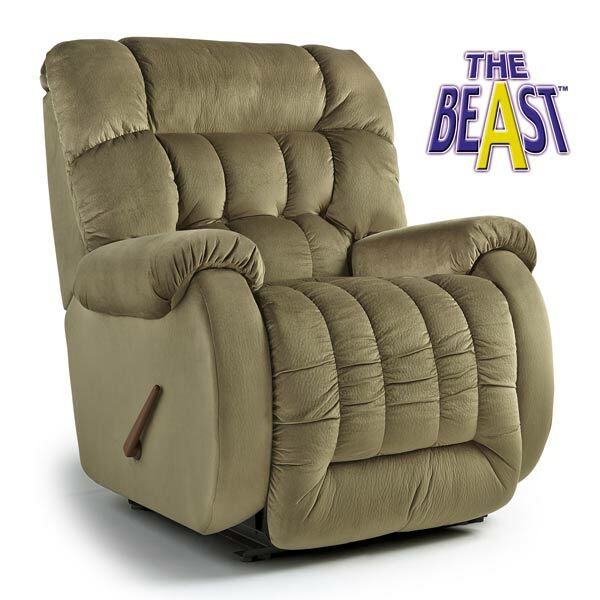 One of the largest recliners in the industry, this Beast recliner features extra support, extra durability and extra comfort. When reclined, it extends to a lengthy 83″ and is tested to withstand over 400 pounds of everyday use. bolts, doweled joints and glue. looking good for years to come.